The largest indoor club in St. Louis, featuring 15 pros, a free ball machine and programming from morning to night. We'll have you on the court in no time, join the club here. The Frontenac Family of Clubs includes two of the finest indoor facilities in the area, as well as summer facilities in Clayton and Forest Park. From top-flight juniors to beginner moms, the latest in fashion and footwear to leagues and clinics, the Frontenac Family has you covered. Check out our website and reach out for a tour of our facilities. Frontenac Family of Clubs tennis coach, Terry Ward, demonstrates step by step drills to improve your on court ball control. It’s that time of year as we prepare for the Annual St. Louis Tennis Hall of Fame Celebration and the 10th Annual Frontenac Doubles Classic. 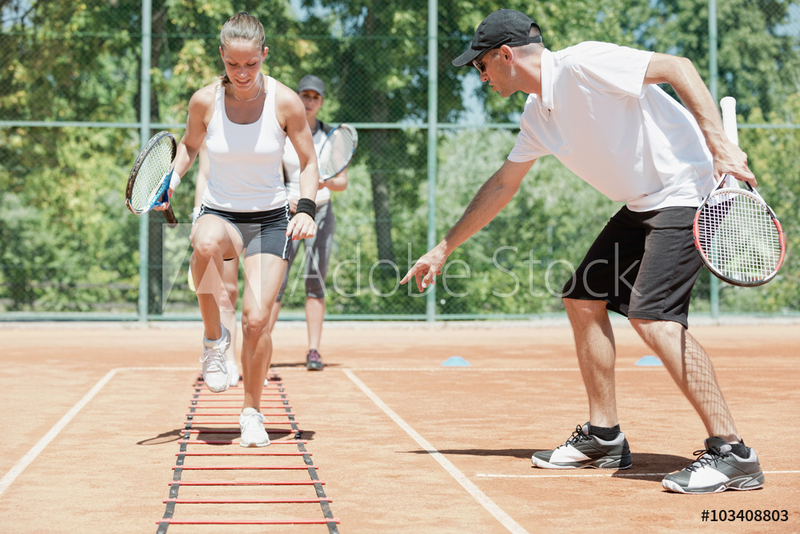 Five of St. Louis’ highly experienced tennis pros and high school coaches share their expertise on running drills, organization, and coaching philosophy for junior, high school and collegiate tennis teams.